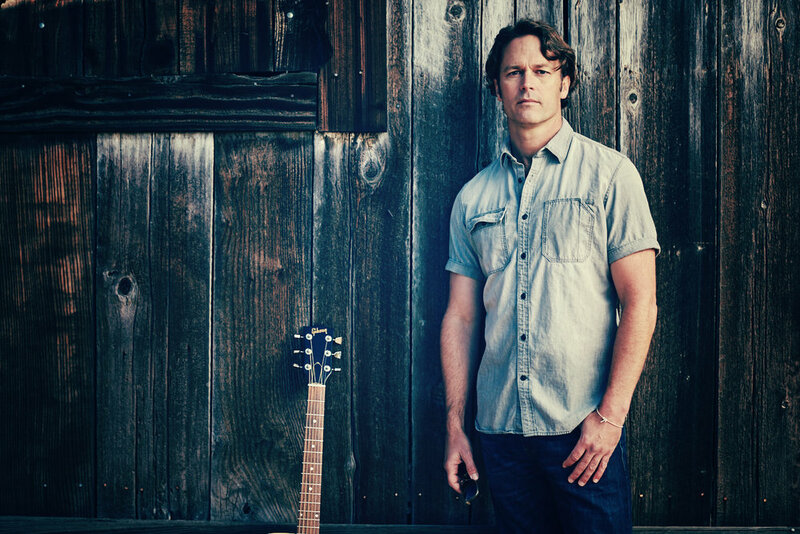 Santa Cruz-rooted Songwriter, singer, guitarist and producer Austin Shaw makes free-flowing, fresh folk rock music that invites a nostalgic escape into a feeling world. His songs are diaries glowing with warm, intricate layers, featuring catchy guitar hooks and soul-baring lyrics that offer up Shaw’s perspectives on love, loss, longing and self-discovery. A natural improviser and a born collaborator, Shaw’s handcrafted recordings and intimate performances carry on the tradition of the rock poets and storytellers who have inspired him, including Cat Stevens, Bob Dylan, Simon and Garfunkel, and contemporaries Mason Jennings and Alexi Murdock. Shaw grew up in a home full of uplifting music. The joy and comfort of folk, pop and rock songs by artists like James Taylor, Elton John and Neil Diamond fully overtook him as a young boy, and their way with notes and words became ingrained in him. He picked up guitar in his early teens, writing in a journal and playing covers of his favorite songs in order to make sense of the changes in his life and unwind. As he continued to explore the instrument and the writing craft, his words morphed into song lyrics. Shaw played in cover bands throughout high school and college, but he did not begin recording and sharing his own music until he left job in corporate America after two decades in order to reconnect to his passions. A believer in the comforting and transformative power of music, he found fulfillment as a singer, songwriter and producer. 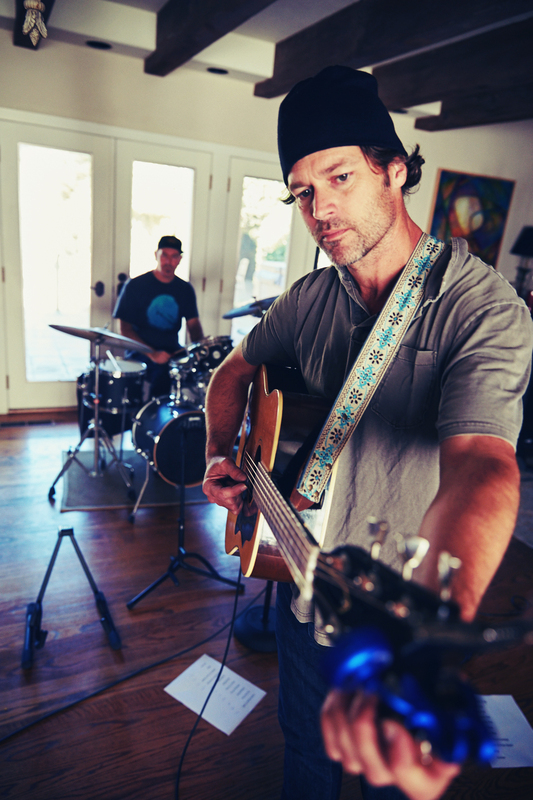 Shaw does much of his work in a home recording studio that he built himself and often joins together with other musicians and producers to bring their collaborative creative ideas to fruition. Shaw’s debut EP, Love on Both Sides is a love letter that comes from deep within his soul and explodes with raw emotion. The album celebrates his rebirth into the musical world and features his own stories alongside songs that capture what happens when a breeze blows back the curtain and provides a glimpse through the window of the poignant moments of other characters who have crossed his path. Produced by Robert Smith (Defy Records), the album also features the talents of guitarist Robert Saltzman (Paul Simon), drummer Joe Banadio (Sting), bassist Malcolm Gold and vocalist Clara Lofaro. Austin Shaw is currently writing music for his sophomore EP. Love on Both Sides is available now.